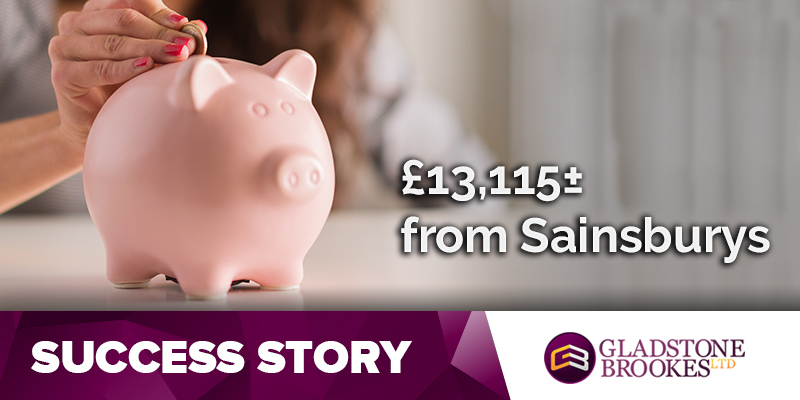 Gina Santilli has more than 13,000 good reasons to thank her sister for an early Christmas present because she was the one who persuaded her to make a claim for mis-sold PPI. 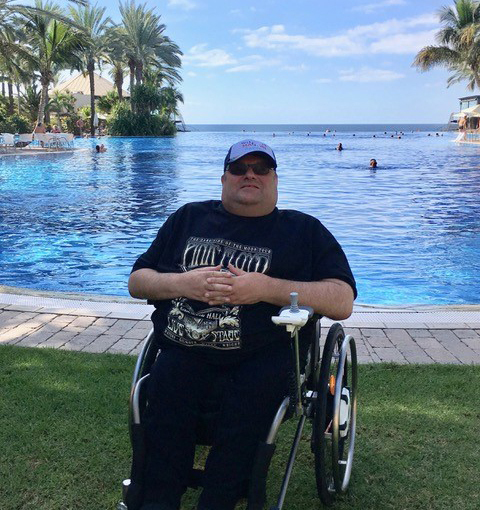 SUCCESS STORY – You did a fantastic job! 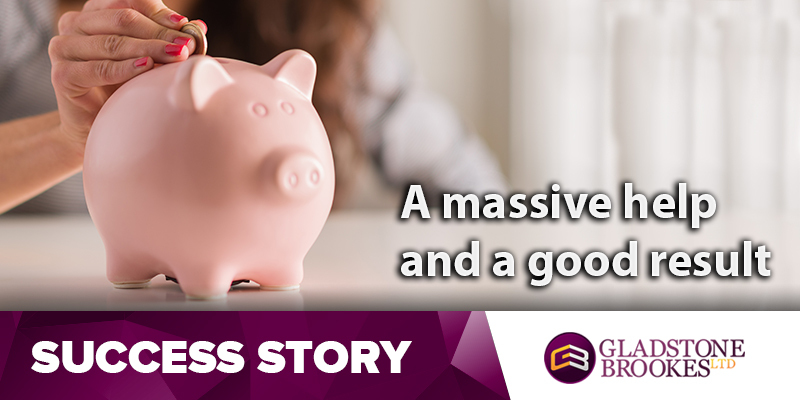 Management advisor Ian Daves suspected he might have PPI on his MBNA credit card, but hadn’t kept any paperwork he could check. SUCCESS STORY – I never expected this much! Pensioner Mr L.B knew he had taken out several loans and credit cards in the past, but he had no idea whether or not PPI was attached to any of them. Harold Mortimer was so pleased with the service he received on his PPI claim from Gladstone Brookes that he would be happy to recommend us to anyone. Keith Hutchinson wasn’t sure whether or not he had been mis-sold PPI in the past, but suspected it had been attached to several of his financial agreements. So when he saw the Gladstone Brookes advert on TV he decided to check to see if he was, indeed, owed anything. Richard Dredge is so pleased with the service he got from Gladstone Brookes he has already started recommending us to his friends. Brenda Watson wasn’t sure whether or not she had PPI attached to any of the three store cards she had held in the past, but when she saw an advert for a free PPI check on Facebook she decided to try to find out. When Alice Johnson saw the Gladstone Brookes TV advert she decided she would have one last try to see if she had been mis-sold PPI after her own attempt to make a claim against HSBC had got nowhere. When Patrick Maguire decided to check whether or not he had ever been mis-sold PPI he had just come out of a difficult period in his life and felt he needed help to make his claims.